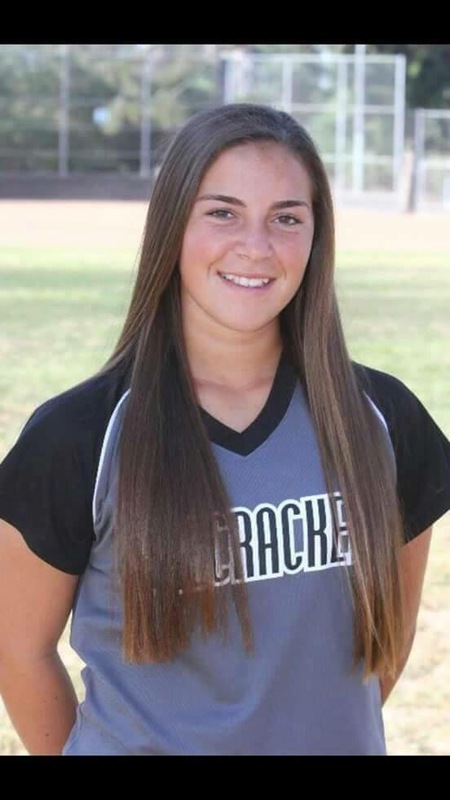 Etiwanda freshman Julia Jimenez announced on Twitter that she has committed to play at the University of Michigan. Jimenez received the offer from the Wolverines before even starting her first season as a member of the Eagles softball team. Jimenez, who was being recruited as a shortstop, stated that she also had full ride scholarship offers from Louisville and Texas A&M. “It has been very exciting and stressful at the same time but it is a good stress at least,” said Gloria Jimenez, the mother of Julia. Despite only being a freshman, she believes Michigan is the right place for her. She made her verbal commitment over the phone with Carol Hutchins, the Wolverines’ softball coach. Gloria believes the game of softball has really helped her daughter grow into the person she has become. 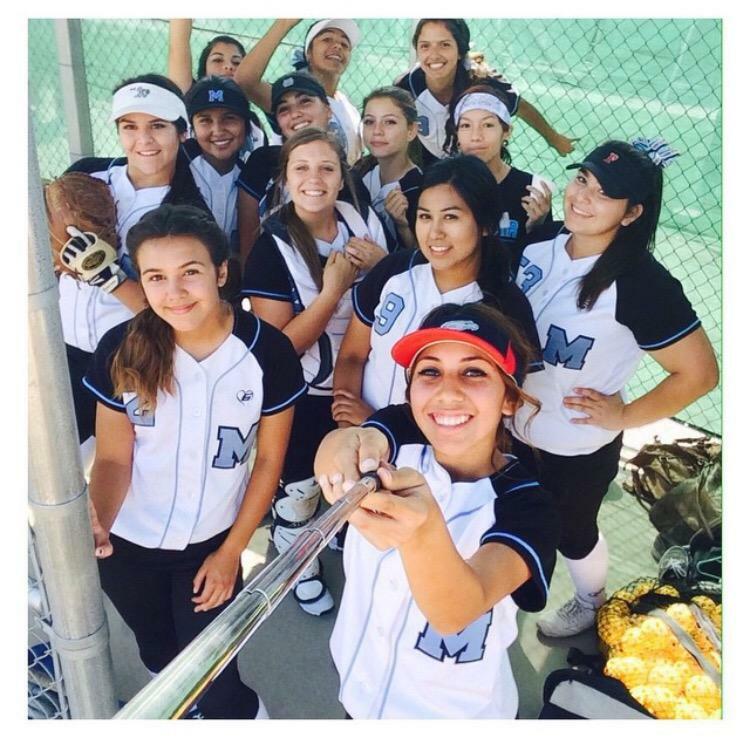 A league title has been a long time in coming for the Montclair High School softball team. 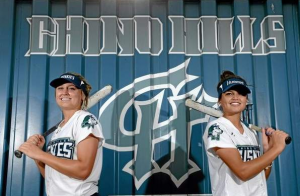 In fact, coach Gilbert Diaz says his girls were in the gymnasium looking at the different league championship banners in anticipation of securing that league title, the last of which came way back in 1989. “One of the girls said to me, `Coach we weren’t even born,’ ” Diaz said with a chuckle. It has indeed been that long. But the Cavaliers (18-4) secured that long-awaited league title with a 9-4 win over Ontario today. It didn’t come easy. They trailed 3-0 in the sixth inning before regrouping. Diaz, in his sixth year heading the squad, said the celebration wasn’t that elaborate. Yes the league title was nice. But he thinks his team is capable of more than winning a league title. He is looking for a playoff win or two before he’ll call the season a complete season. The Cavaliers had battled for years with little success against Chino which has since departed for the Hacienda League, as well as Don Lugo which had been the perpetual runner-up to Chino. Montclair, ranked No. 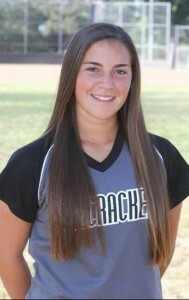 5 in Division 3, has been led by senior pitcher Brittany Violette, who has signed with Division I College of Charleston. The only other senior on the squad is catcher Taylor Plant. Designated player Monique Cazares (.438) is the team’s leading hitter and she is just a sophomore. Third baseman Jocelyn Alvarado (.362) is just a junior. So Diaz is hoping he has built a good foundation for the future. The youth programs in the area are getting better which can only help. The other key is being able to keep the players at home who should be going to the school. Diaz said when he started with the the program there were no players who competed year round in travel ball. Now he had five. But he knows many teams he’ll compete have a roster filled with those. But this is a good start!